THE FIRST LIVE SHOW! 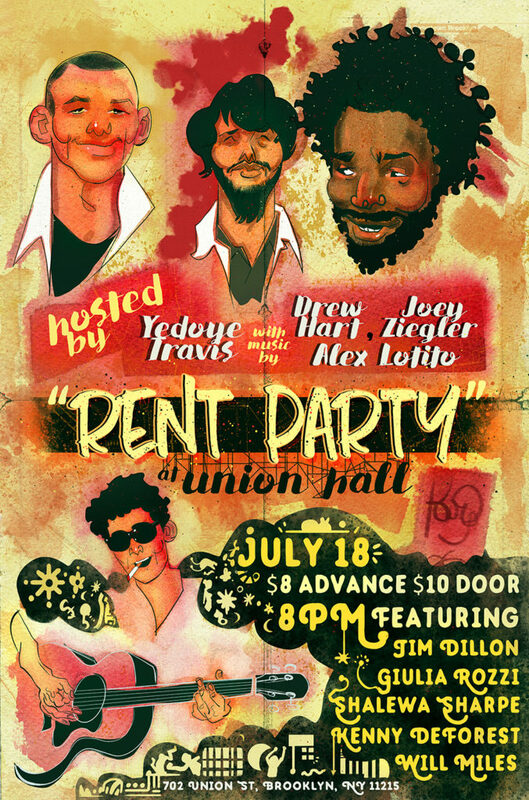 Back to the beginning and the very first Rent Party with The Original Lineup! Kenny yells at the band, Shalewa is her amazing hilarious self, and Will leads an inspiring audience sing-along. Yedoye was a party fire (the opposite of a dumpster fire) — hosting solo, singing, and dancing (listen hard). A simpler time that wasn’t at all simple. 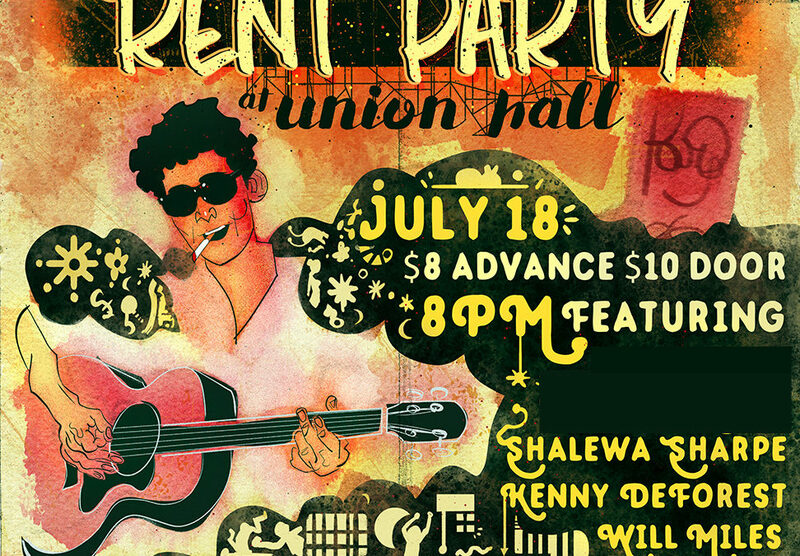 Show Recorded July 18, 2016 at Union Hall. Live sound and mix by Alex Nahas. Produced and edited by Shannon Manning.